It's hard to say something earth-shattering in 140 characters, but some experts manage to accomplish pretty incredible things with their Twitter accounts. Although following the right people on social media might not be the ultimate way to transform your business or the guaranteed solution to your success, it could mean that you have instant access to some of the most useful insights and guidance around. As a webmaster, it's up to you to stay ahead of the latest trends, and ensure you know how to make the most out of everything from digital marketing to SEO practices. 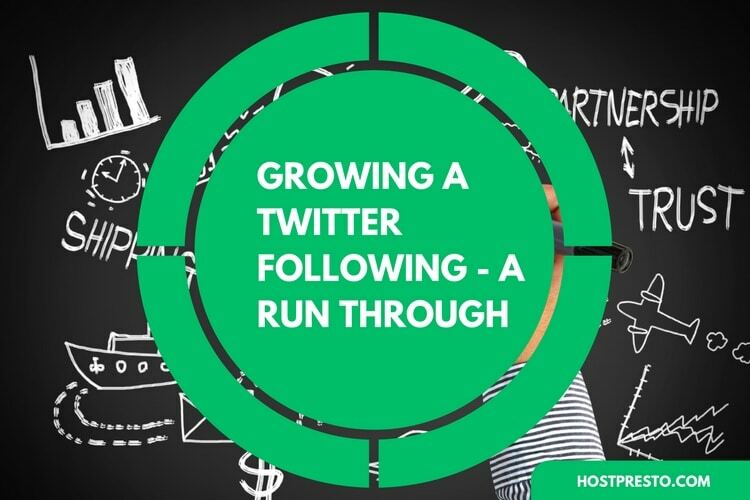 While reading the latest eBooks and articles can be helpful, it's worth noting that you can get a great deal of value from the people who know how to use Twitter to their advantage. While this social media platform might be primarily a source for following celebrities, and sharing information about your day, it's also home to some of the most influential programmers, technological minds, and developers. 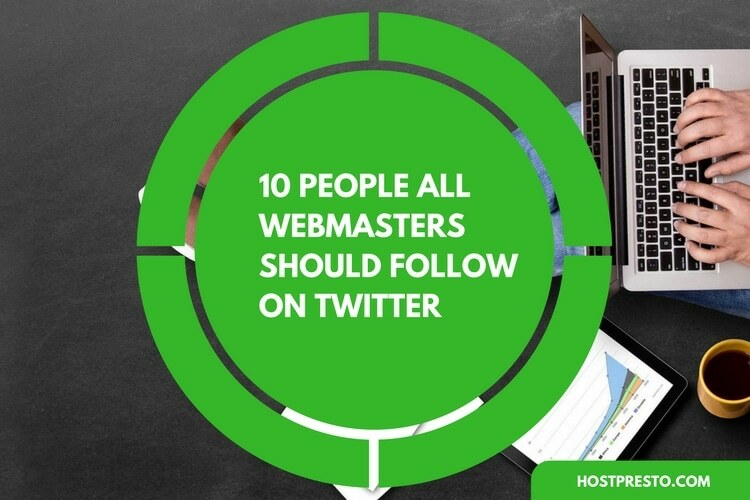 In this post, we'll take a look at just ten of the huge names that you should consider adding to your Twitter feed when you're hoping to expand and update your skills as a modern webmaster. Gary Vaynerchuk started off as nothing more than a guy who wanted to talk about the most delicious wine options on television. However, soon, his authenticity and ability to see the latest and greatest trends in the social media world quickly transformed Gary into a genius of the Twitter feed. Gary can tell you exactly how to connect with people over the internet. From his information on his latest books to his genuine attitude when responding to questions online, Gary is a great person to stay close to when you're figuring out who to follow online. Formerly a marketing expert behind the technology giant Apple, Guy Kawasaki is an obvious must-follow for webmasters on Twitter. By checking out his twitter account on a daily basis, you'll make sure that you're fully prepped to learn everything you need to know about digital marketing and social media. Since Guy is the co-founder of a website called Alltop.com, he also offers his followers some valuable guidance on how they can make the most out of running a business too. The tweets you'll see from him are somewhat varied, but there's almost always something to learn from his posts. After all, more than three hundred thousand followers can't be wrong. Yet another online expert, ideal for webmasters who want to learn more about online marketing, blogging, and emerging media forms, Chris Garrett is a fantastic source of knowledge. 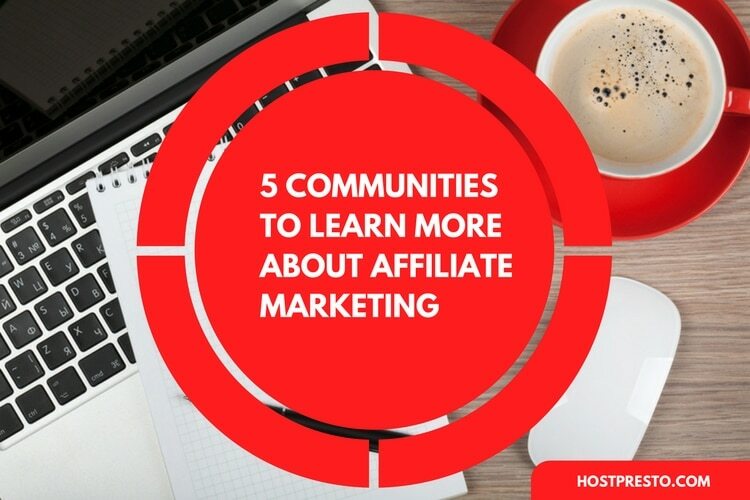 His tweets focus on teaching people how they can use the internet to build profit through things like blogging and affiliate marketing. The great thing about Chris's Twitter feed is that he often takes the time to answer a lot of the questions that he receives from his followers. The personal attention-to-detail he offers is an example of just how much connecting with your customers can help your business to thrive online. Maria McDavis likes to think of herself as a digital marketing strategist, and as such, she has a lot of valuable information to offer webmasters who want to know how to make the most out of their time online. Her tweets include insights into her life online, as well as articles that will help businesses to thrive in all stages of growth. Maria has about 25,000 followers today, and she's a great source of helpful information if you're just getting started in the digital world. Known throughout the world for his expertise as a sociologist, digital analyst, and "futurist", Brian Solis is one of the best people to follow on Twitter if you want to learn about the latest trends before they even start happening, and also while they're taking place. Brian Solis uses his Twitter presence to teach webmasters about how new media can be informative and influential when it comes to getting customers and achieving your online goals. He's a fantastic source of knowledge and guidance. If you're a webmaster with a profound interest in the world of blogging and content marketing, then Ann Handley could be the perfect person for you to follow. She has about 32,000 followers today, and she's always generous when it comes to sharing advice, guidance, and help. She writes a great deal of quality content that she shares with her followers too. As a WSJ bestseller and an expert for many industry events when it comes to learning more about digital marketing, Ann's twitter feed is perfect for budding webmasters. Danny Sullivan is the guy who knew how important Google was, before googling ever became a thing. With more than half a million followers, Danny has been an industry leader in the world of search for as long as the internet has existed. He's the first person to be posting about news regarding anything to do with the online search world. If you're a webmaster who wants to know everything there is to know about Bing, Google, and Yahoo, then follow Danny, he's always generous with his share of information. As the founder of WebmasterWorld and PubCon, it makes sense that Brett Tabke would be an ideal person for budding webmasters to follow. Brett is well-known for having built those two successful digital marketing resources from the ground up. With nearly 40,000 followers, Brett shares his insights into the world of community building and technology every day. Brett will also provide plenty of information about PubCon, which also happens to be the most popular online marketing conference in the states. An expert in web analytics and marketing, Avinash Kaushik is a google specialist, author, and incredible person to follow on Twitter. With nearly 200,000 followers, Avinash shares useful insights into the world of digital marketing for webmasters. If you're looking for someone to follow who inspires engagement and growth, this is the man for you. His followers are always waiting for his next gem of marketing knowledge. Finally, Joe is the guy behind a series of fantastic marketing publications such as the Content Marketing Institute and Content Marketing World. He's an author and an expert into all of the trending subjects around marketing online. With more than 130 thousand followers, Joe is loved around the world for his useful and insightful columns into content marketing, digital media and more.